Glucosapet provides active joint support that's easy to administer. 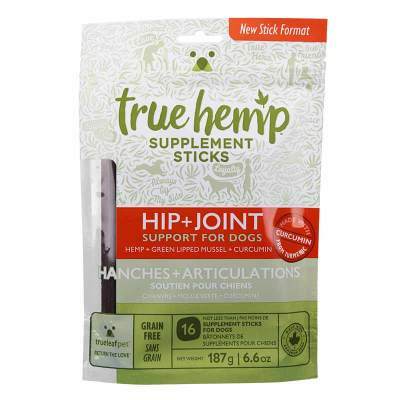 The joint health of your animal companion is important especially as they grow older. 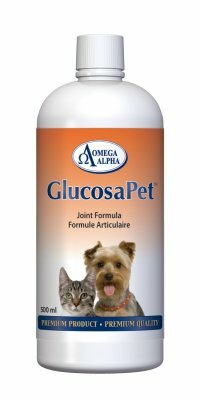 To maintain your pets mobility and strengthen their ligaments and joints use GlucosaPet daily. 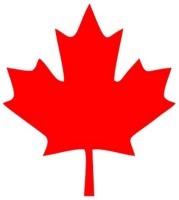 GlucosaPet has anti-inflammatory properties too! 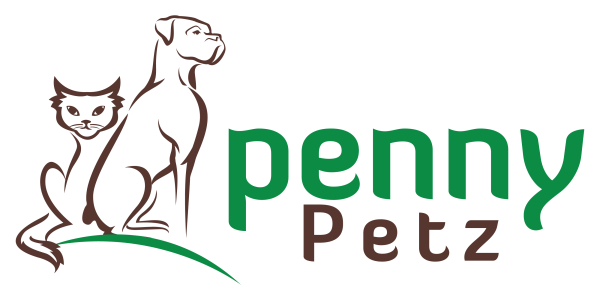 Your cat or dog need not suffer the painful effects of aging or recovery from injuries or surgery. 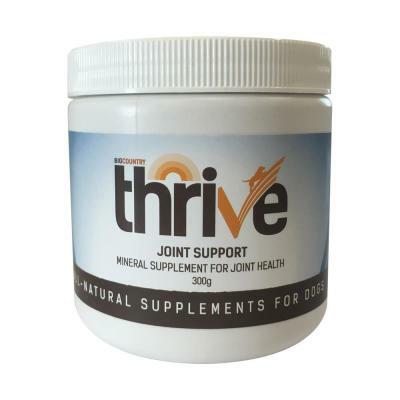 Promotes healthy cartilage and joint function. Rich in omega 3 fatty acids, alpha-linolenic acid, fiber and lignans. MSM is beneficial for improved joint health as it reduces pain and inflammation. MSM also promotes healing of skin., bones, muscles and connective tissue. Glucosamine HCI is a vital building block for producing cartilage. 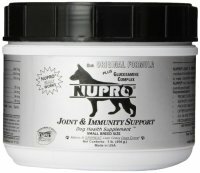 Glucosamine can reduce joint swelling and inflammation and increase mobility especially when combined with Chondroitin. 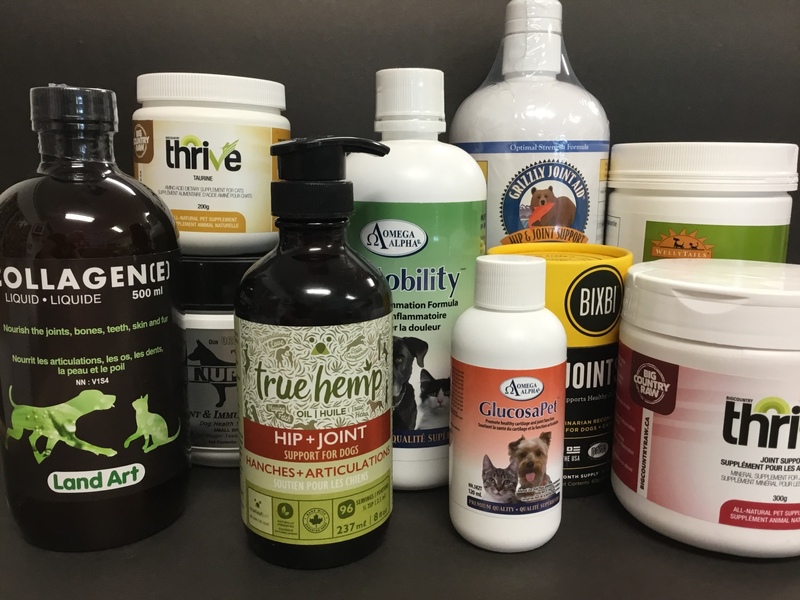 Chondroitin Sulfate is a natural substance that acts like a sponge to draw water into the canine joint cartilage, which helps to cushion the joints. 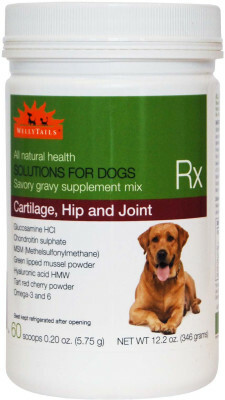 WellyTails Cartilage Hip and Joint Dog Supplement is a potent joint health support formula for dogs that already have onset joint damage and are suffering from worn cartilage with hip and joint pains as well as the associated reduced movement and mobility. WellyTails offers an unsurpassed evidence based multi-function ingredient formulation which contains a number of well known proven ingredients at effective dosage rates providing you with unsurpassed proven guaranteed results.